Beach Hut | Greeting Cards | Window. 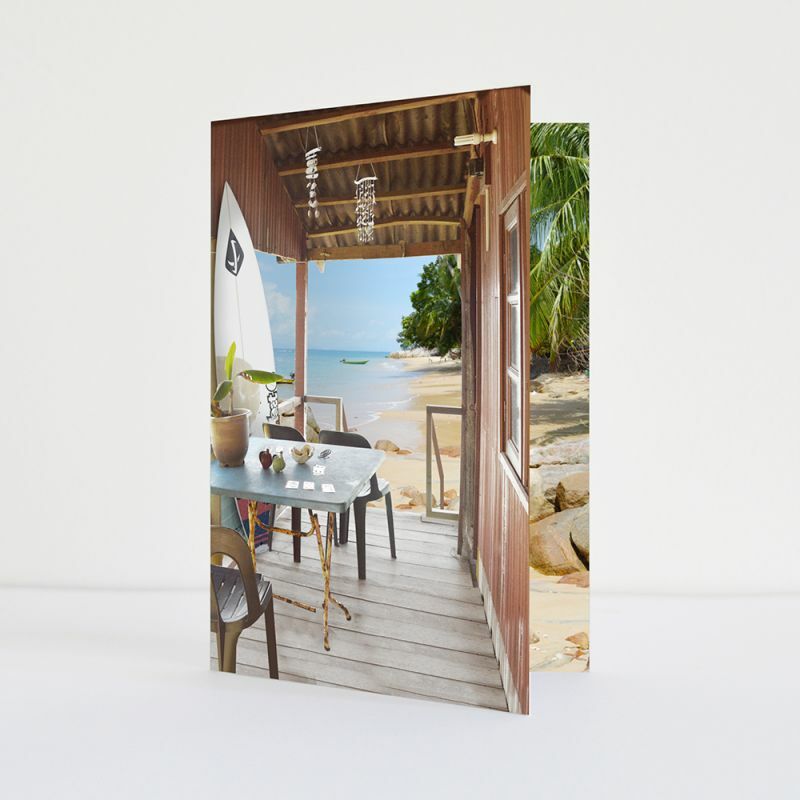 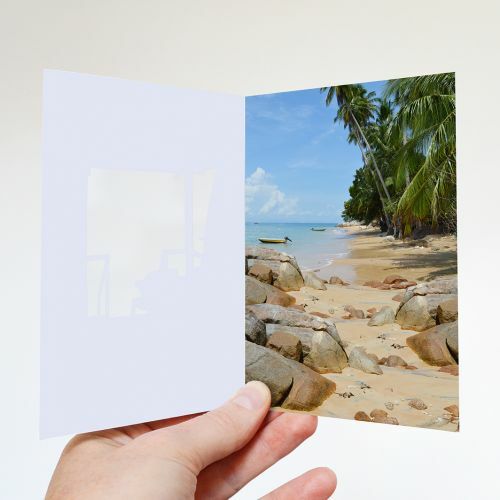 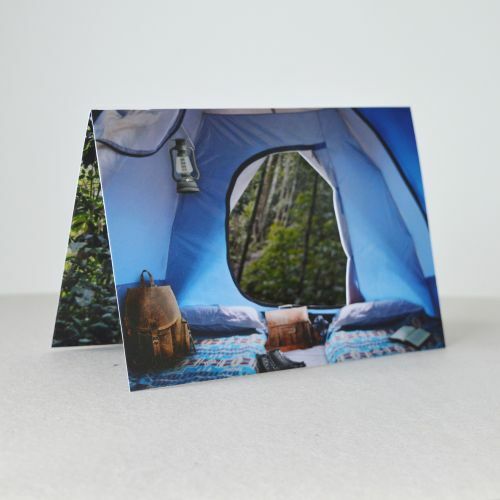 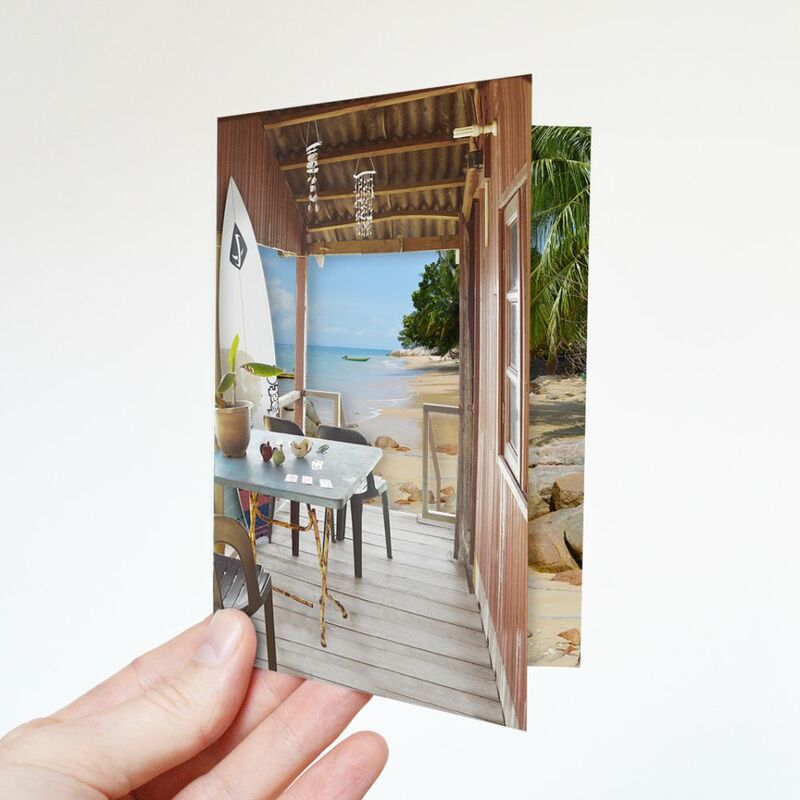 This Card is made up of photographs taken on the Perhentian Islands in Malaysia. 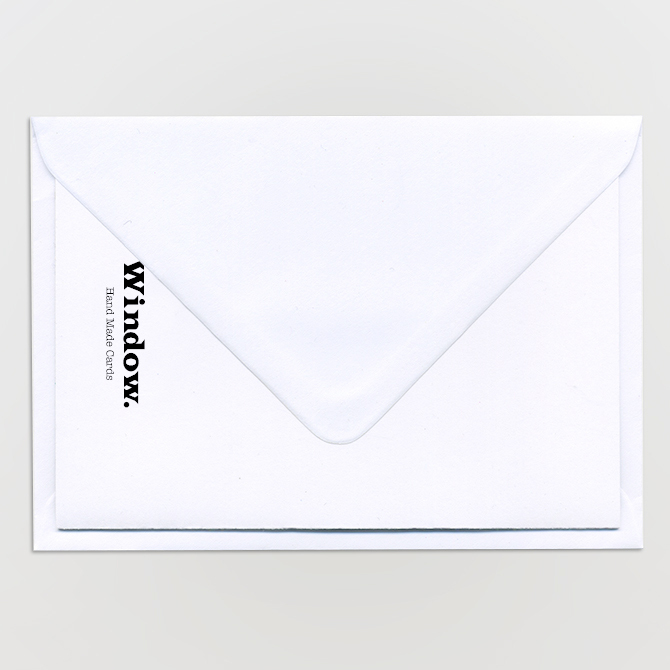 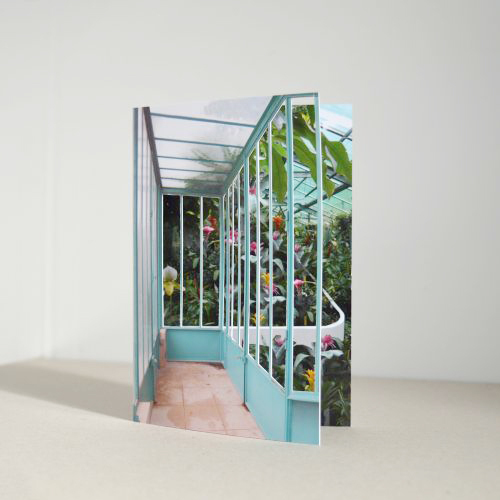 Card comes with an envelope and measures 15cm x 11cm in size. 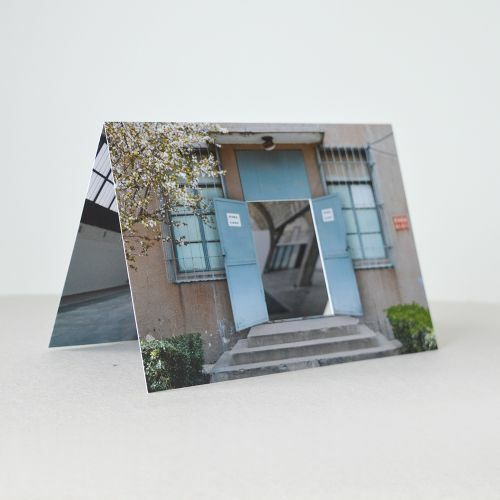 All photographs that make up this greeting card are taken by me.